The KTLA has a committed crew of indigenous rangers who are responsible for looking after Karajarri country. The rangers carry out various activities aligned with Karajarri cultural values, practising both traditional and western styles of land management. The rangers hold qualifications in conservation and land management and their work is guided by detailed plans that have been signed off by the KTLA and Karajarri elders. 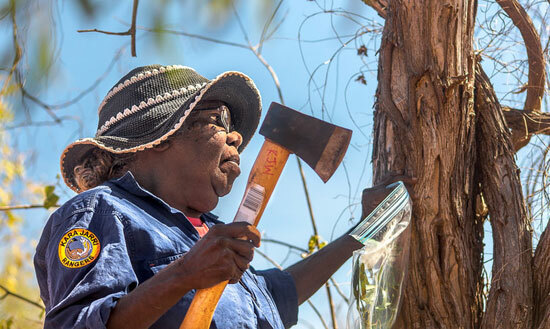 The rangers’ activities include fire management, biodiversity monitoring and research, cultural site management, cultural awareness and immersion experiences, feral animal and weed management and the facilitation of tourism on Karajarri land. 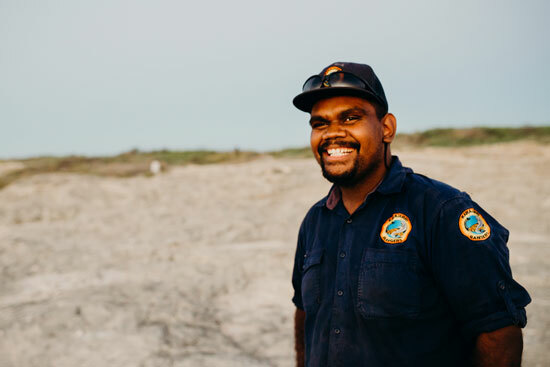 The Karajarri Rangers are funded through the Australian Government Indigenous Rangers Program (formerly Working on Country) and are facilitated by the Kimberley Land Council.